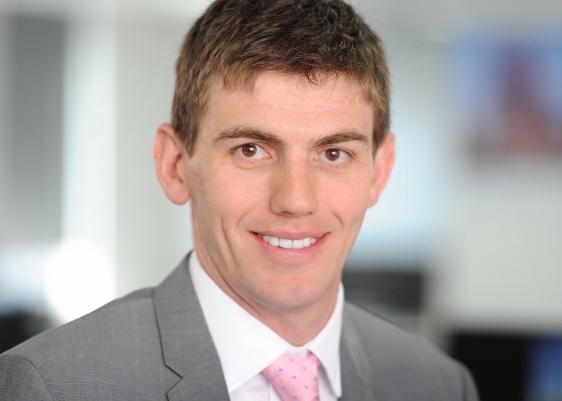 Since joining Element Energy in 2007, Alex has provided strategic consultancy across the low carbon sector, including policy design for supporting microgeneration and national rollout strategies for Carbon Capture and Storage, and hydrogen vehicles. Many of his studies involve detailed techno-economic analysis of low carbon technologies, giving him extensive knowledge of cost trends and market potential. Alex also leads Element Energy’s work on consumer behaviour, and has strong experience of using market research techniques from focus groups and stakeholder interviews to quantitative surveys and conjoint analysis. He has recently developed a customer segmentation model for the passenger car market, which is used to produce robust projections of low carbon vehicle sales for Government and automotive industry clients. Alex holds an MSc in Environmental Technology from Imperial College London and an MA in Natural Sciences from the University of Cambridge.